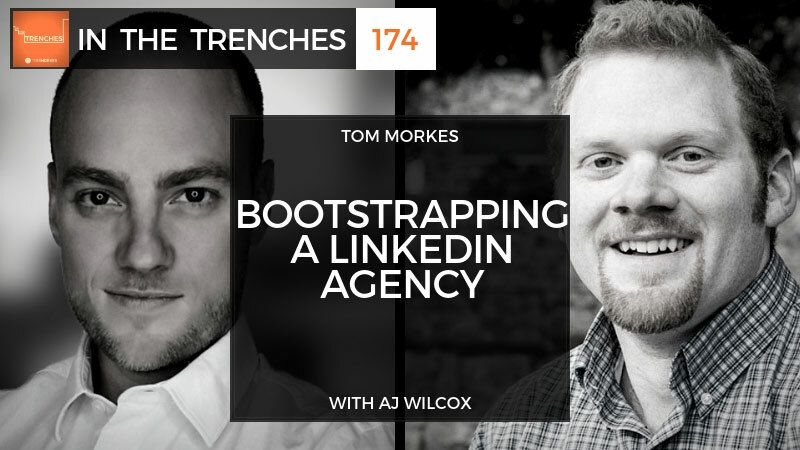 AJ Wilcox is an online marketer since 2007 and founder of B2Linked which is a LinkedIn Ads performance agency. Extremely active in the online marketing community, he is a LinkedIn Certified Ads Partner, and he manages the official LinkedIn Ads group forum, and he is a board member of SLC | SEM among other things. An exotic car nut and a triathlete. He lives in Utah with his wife and four kids. In today’s call, AJ and I discuss: How he got his start growing this agency? How he was leaving from his company as an employee and then decided to start this company from scratch and what that process was like, and also how quickly he got it up and running to a point where it replaced his day job income, and then somebody has grown substantially since then? All right. Let’s go ahead and dive into today’s conversation. How to go all in on your business after you’d been laid off? How to get your first clients in your new business? Ways to quickly grow your business.  Why focusing on a niche is the right thing to do? How to get the right employees in at the right time? Where should you be focused to get the best ROI? What type of companies benefits from LinkedIn? Is LinkedIn Ads something that’s overlooked for future business?